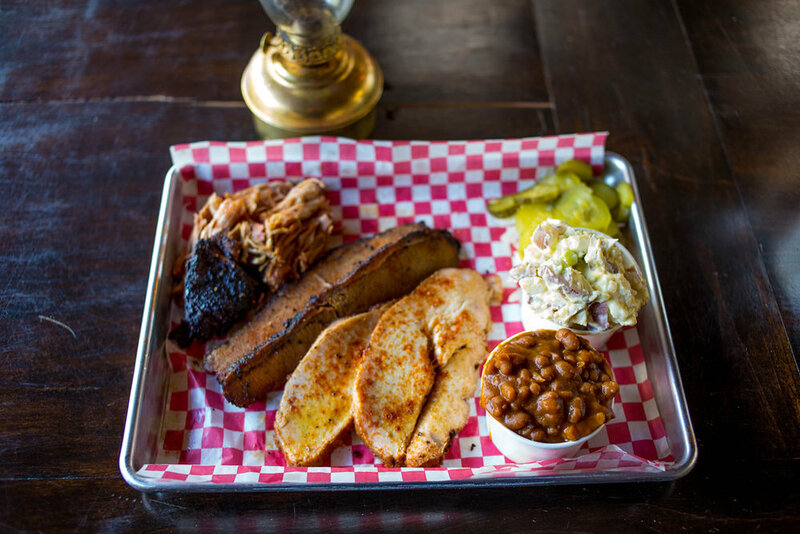 Smoke Tree BBQ brings you refined homestyle cooking with a Southern flare, specializing in house smoked barbecue meats and a diverse selection of spirits and craft beer, in a chic rustic atmosphere. All of our meats are hand trimmed and rubbed with our Smoke Tree seasoning, then slowly smoked to perfection with a blend of oak and fruit hardwoods. Always smoked with passion! 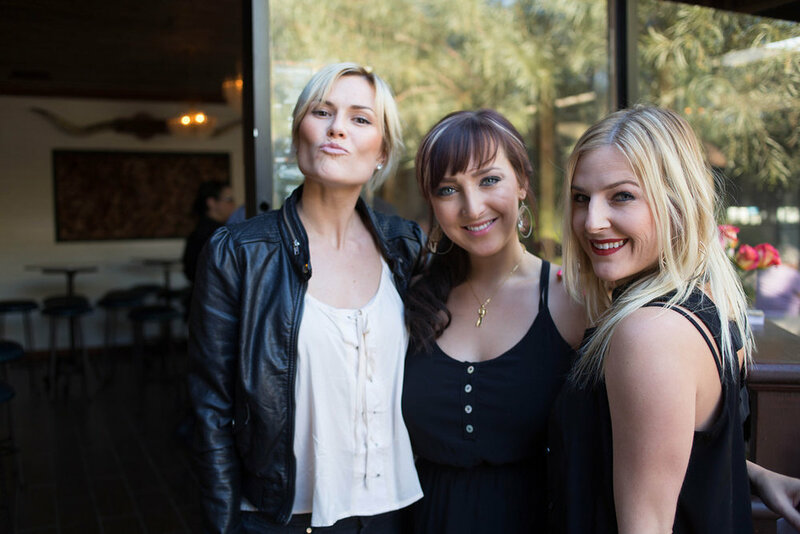 Smoke Tree BBQ is the second and sister entity of Smokin Burgers & Lounge, a family owned and operated restaurant group. The epicenter of Palm Springs is arguably, Palm Canyon Drive. 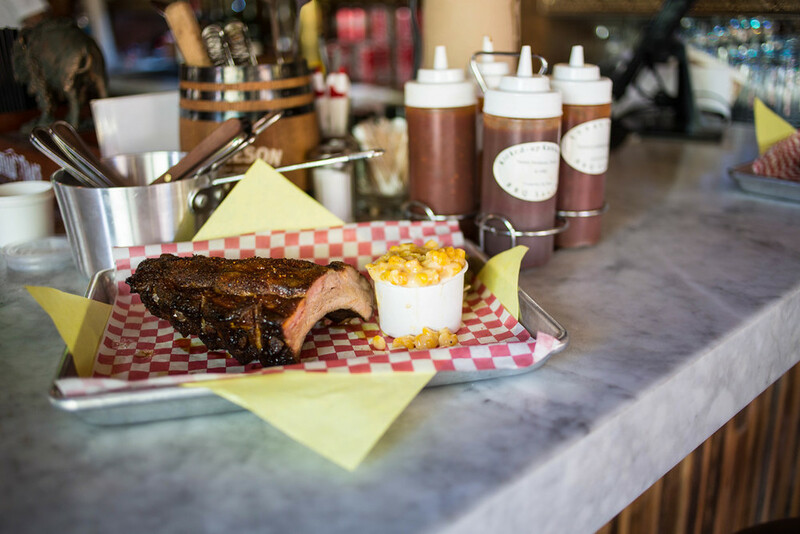 Nestled along the eastward stretch of Palm Canyon is Smoke Tree Shopping Center and tucked amongst the retail boutiques and stores you’ll find Smoke Tree BBQ Restaruant. Do not miss it. It is worth the hunt. A wide selection of Palm Springs bbq offerings is the star attraction here, but also, there are mouth-watering side dishes, sinfully luscious desserts, and, of course, a vast array of beverages, including old-school cocktails (Sidecars, Manhattans), craft beers, and almost anything else to wet your whistle. while they last, a Texas treat. chunks of delicious brisket sauced to perfection. We "borrowed" Smokin Burgers footlong bacon wrapped 100% all beef hot dog and topped it with pulled pork, covered it in our house made BBQ beans, cheese sauce, tomatoes and jalapenos. All Prices are based per person, Full Service require a 20 person minimum. For Full Service and Drop & Set, a 20% gratuity will be added. Under the skillful hands of our pitmasters, Smoke Tree bbq manages to evoke, not just the sense of good bbq, but the wonder of magically transporting you to bbq nirvana. Meats are dry smoked using a variety of hard woods giving the rubbed aromatic spices a chance to blossom and fulfill their destinies as they dance along your tongue. 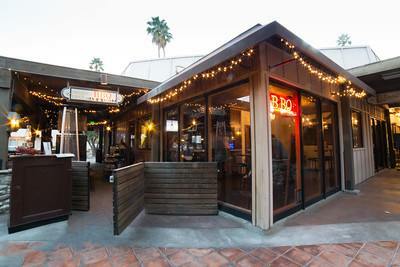 Select almost any of the bbq meat items and you’ll soon realize that you’ll have to start thinking about your next visit to Smoke Tree BBQ in Palm Springs to try everything else you missed.